Industry, Agriculture, Animal Husbandry, Dwelling House, Plantation Or Fencing. 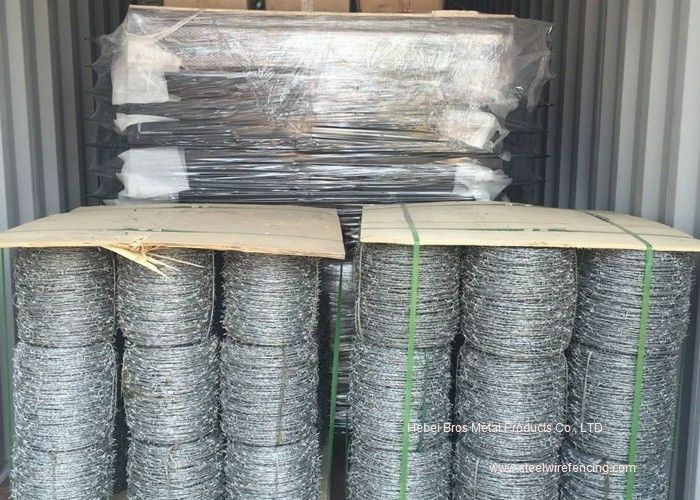 Material: Barbed wire, high quality low carbon steel wire,stainless steel wire ,cold galvanized, hot-dip galvanized,medium carbon steel wire,galvanized, PVC. 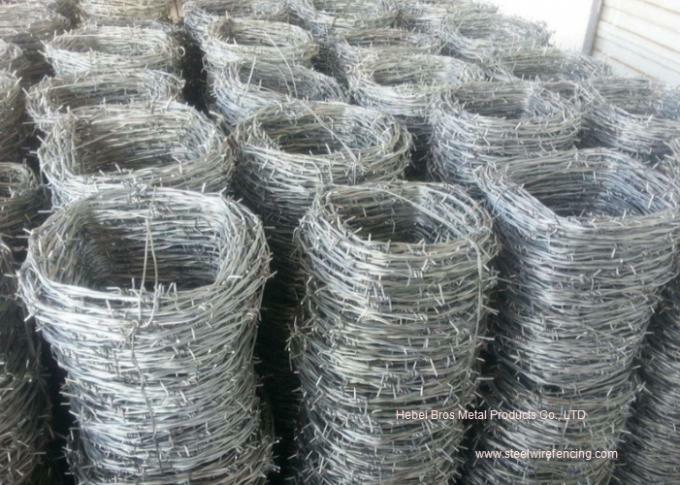 Type: double twisted barbed wire ,general barbed wire,single strand barbed wire, barbed wire. 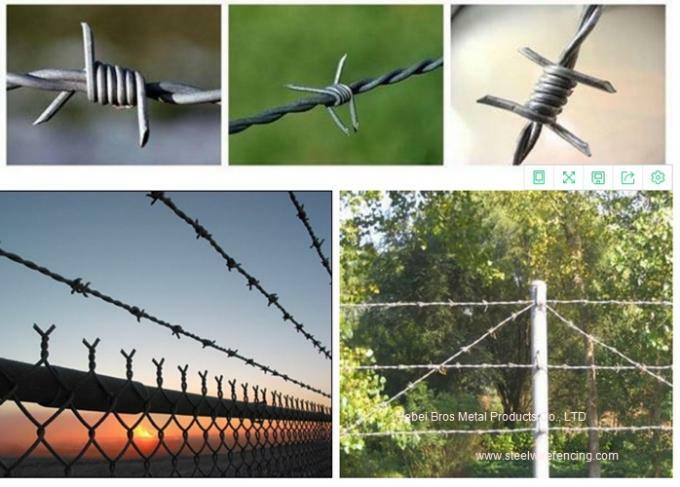 Barbed wire is also written as barbed tape as it is always used in a line to form a kind of tape.Galvanized barbed iron wire or PVC coated barbed wire are suitable for industry, agriculture, animal husbandry, dwelling house, plantation or fencing.